28 days? Stop smoking for good this Stoptober. Hypnotherapy in Wallingford, Reading and Oxford. If you smoke then you will probably have noticed the new Stoptober adverts. The idea is that you stop smoking for a mere 28 days. You might then decide to quit for good. The idea is solid. You decide to stop for a mere month and from that point on you’re merely counting days, with a view to re-starting the habit once the month is over. It removes that ‘forever is a very long time feeling’. I’ve seen plenty of clients for smoking cessation who began Stoptober and who got a great deal out of it, even if they didn’t make it all the way or began again soon afterwards. 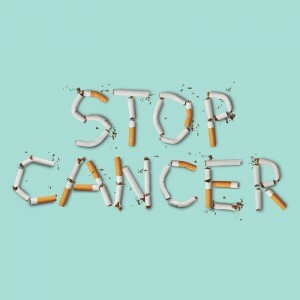 People come to me for stop smoking hypnotherapy in Reading, Oxford, London, Wallingford and Thame. Stoptober gave some of them the confidence that they could at least stop smoking for a time. It was my job to help them to see that it could become permanent. So, if you’re not yet ready to see me then perhaps Stoptober could be the first port of call. 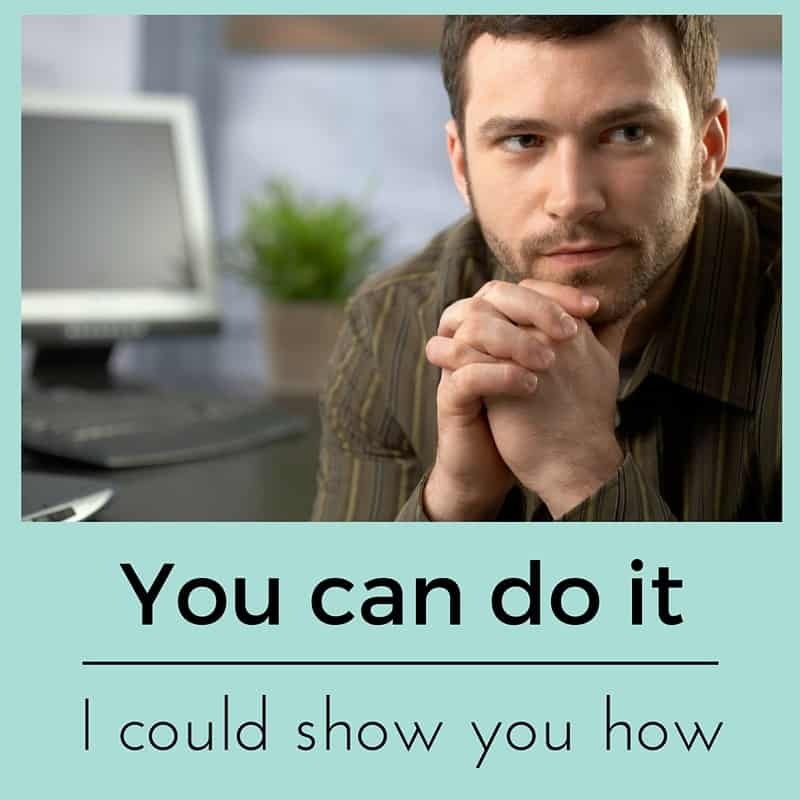 See how well you can do. Perhaps you’ll manage to stop the smoking habit forever. If not then hypnotherapy could be the next thing you’ll try. It could be the last! 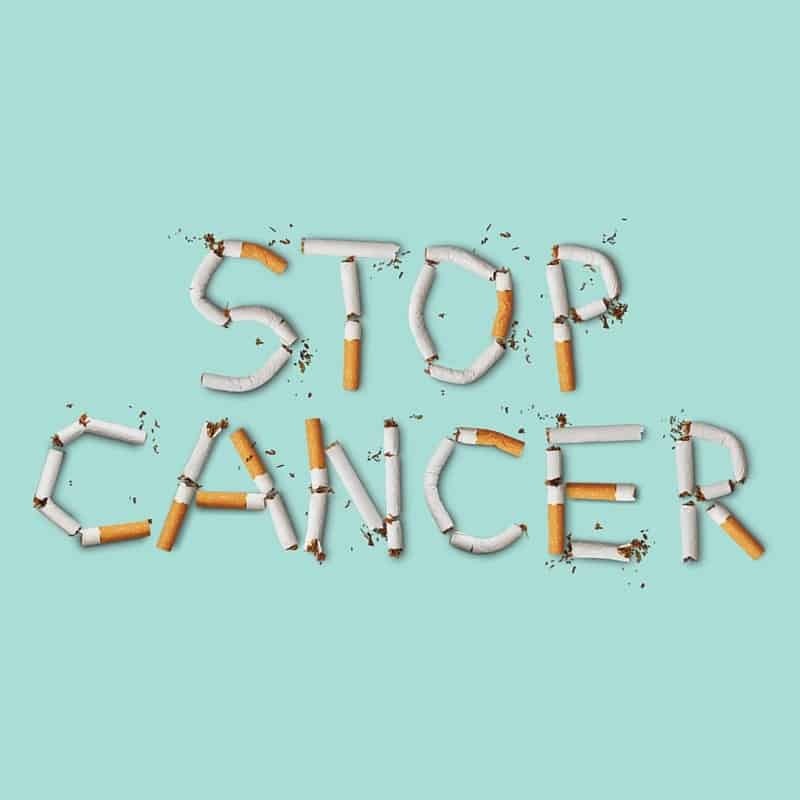 The idea is that you begin with Stoptober, find it easier to stop smoking than you imagined and so decide to stop for good. What a good plan! What if, however, you didn’t have to force yourself through a whole month with the hope that it might then become a habit? What if you simply stopped smoking without the need to wait for a certain date? What if you decided to simply stop right now? What if there were a way to do this without cravings, without the need to suffer withdrawal symptoms? You could simply stop smoking, this week, this month, whenever it happened to be. Cravings are the product of a mind divided against itself. It’s my job to build and buttress your motivation so that you suffer the fewest and least powerful cravings possible. I use hypnotherapy in Reading, Oxford, London, Wallingford and Thame to help people to simply stop. Cravings are minimised and often absent altogether. Willpower is enhanced and a sense of calm, confident control is instilled. Some people find that they simply don’t think about smoking when they leave our final session. Others find that such thoughts quickly evaporate and cause them little or no bother whatsoever. It seems to work. I have just seen a whole line of seven friends coming to me, one after the other, each coming because the person before them said how effective it was. Come along and find out for yourself. You’ll be walking a well-trodden path. Some people approach this month with the determination to keep going once November arrives. Others decide just to give themselves a break from the habit. Approach “Stoptober” with the idea that it need only be a temporary sacrifice and you’re destined for failure. Don’t stop smoking for 28 days. Stop forever! You could be a non-smoker within two hours and the cravings will be weak to non-existent. You won’t put on weight, there’ll be no cravings, you’ll feel healthier within days. Oh, you’ll also save thousands of pounds in the first year alone. Still have doubts? Well, give me a call and we’ll talk it through. It won’t cost you a penny to talk with me about how hypnotherapy works with smoking cessation. If you’re still not convinced then I’ll wish you all the best. What’s to lose? If you live in or around Reading, Wallingford, Thame or Oxford and would like to simply stop smoking then feel free to contact me for a chat if you’d like to know more of how hypnotherapy can help. 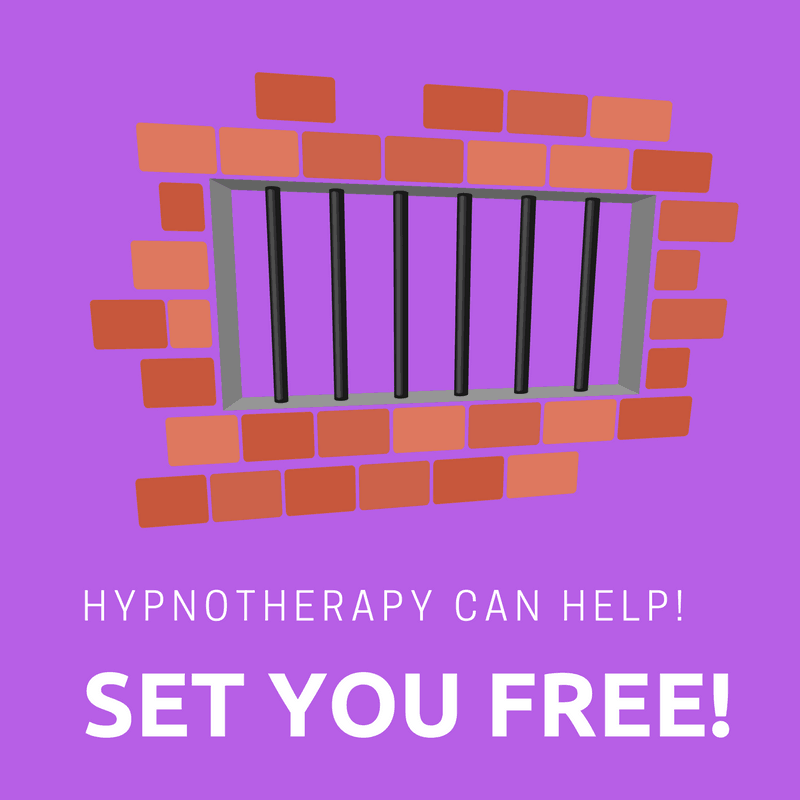 Contact me here and we’ll discuss how hypnotherapy could help you to be free of smoking forever.